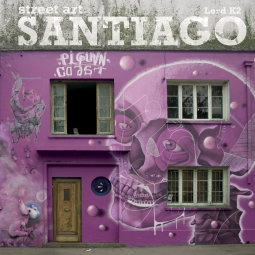 The design and layout is exquisite; the typography used and the photographs, not just of the street art but of the street artists at work too, are wonderful. My only criticism is that I viewed this book as an ebook and feel that it deserves to be viewed as something that can be held and felt. A magnificent study of some truly sensational art.